Made in 1938, this was the first in a run of richly atmospheric, doom-laden dramas from director Marcel Carné and writer Jacques Prévert that so potently distilled the mood of pre-WW2 France that they were blamed for the country’s defeat. 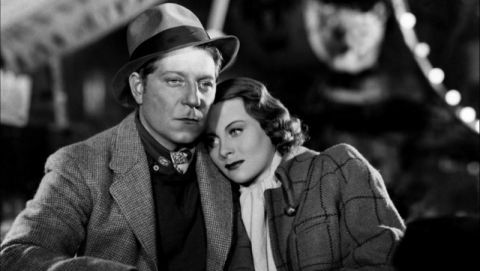 Jean Gabin’s an army deserter on the run in the titular foggy port, Michèle Morgan’s the sad-eyed waif he takes under his wing, while Pierre Brasseur and the great Michel Simon make a creepy pair of villains. Masterly studio sets and luminous lensing make a package of sheer class. Predictably, all ends tragically. But mondieu, doesn’t it look sublime?